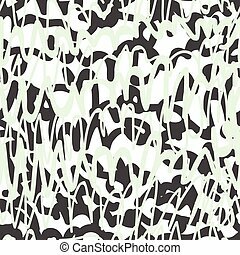 Grunge snowboard or skateboarder. 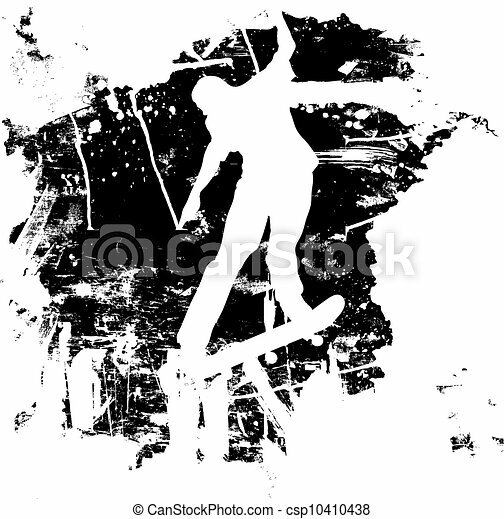 Skateboarder or snowboarder in vector silhouette with grunge style and effects. 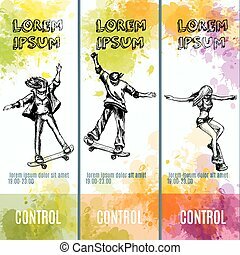 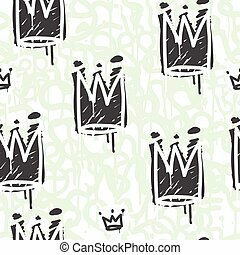 Skateboarding banners. 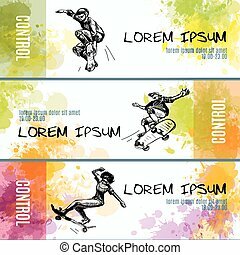 Hand drawn jumping snowboarder on banner with watercolor background.